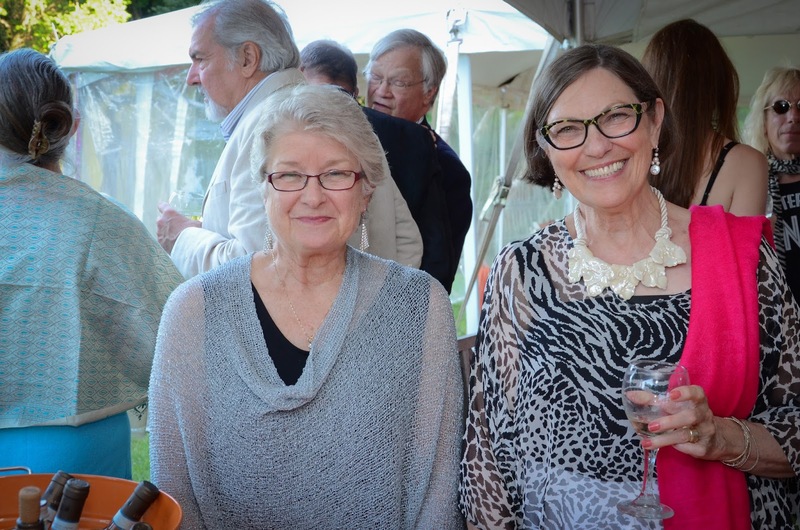 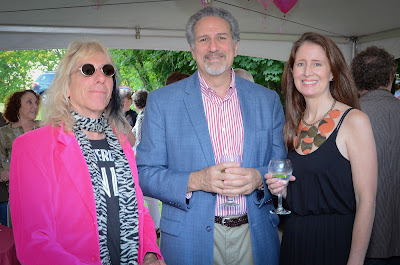 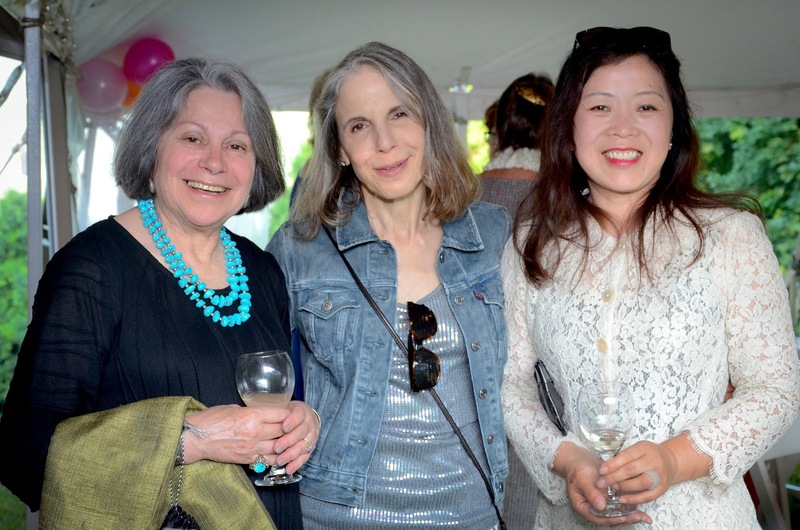 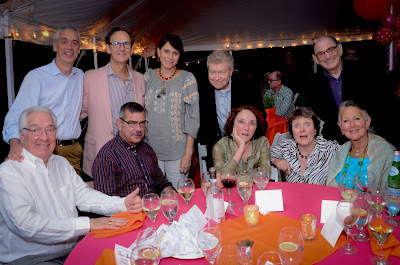 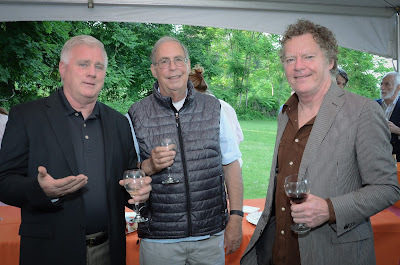 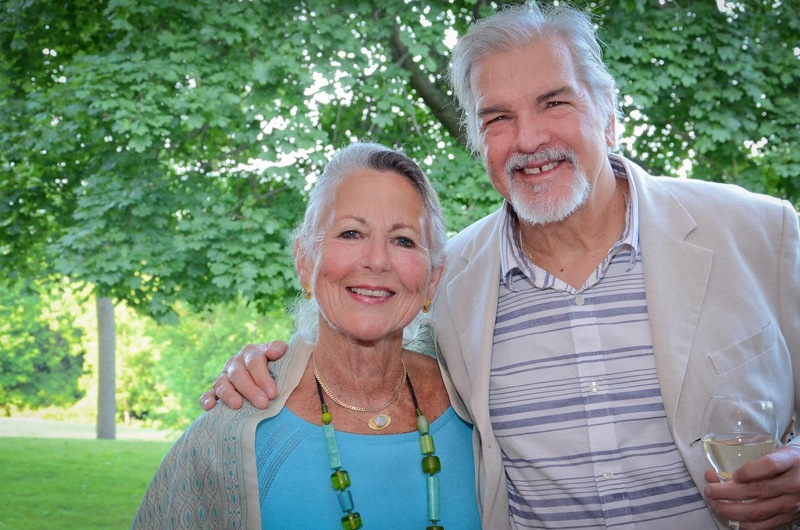 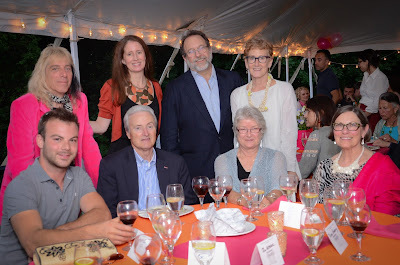 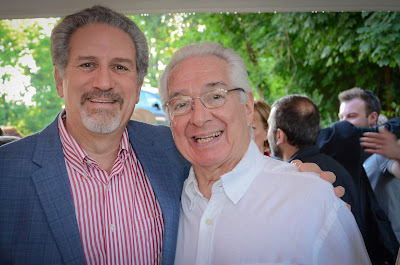 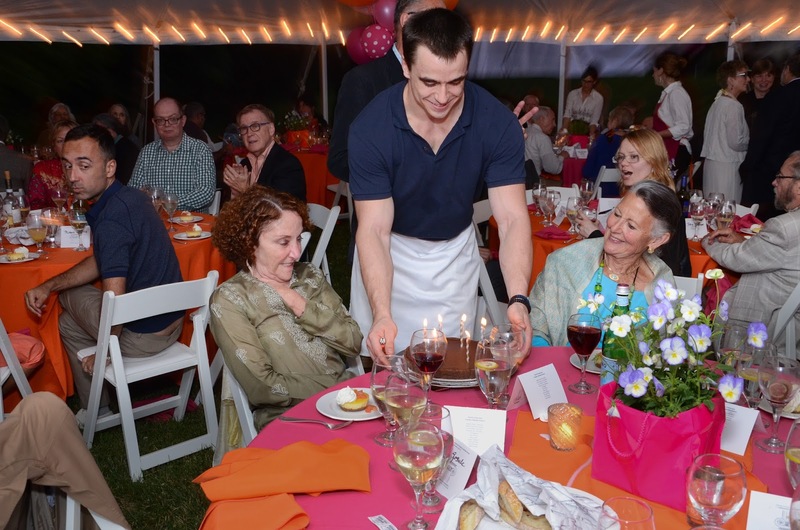 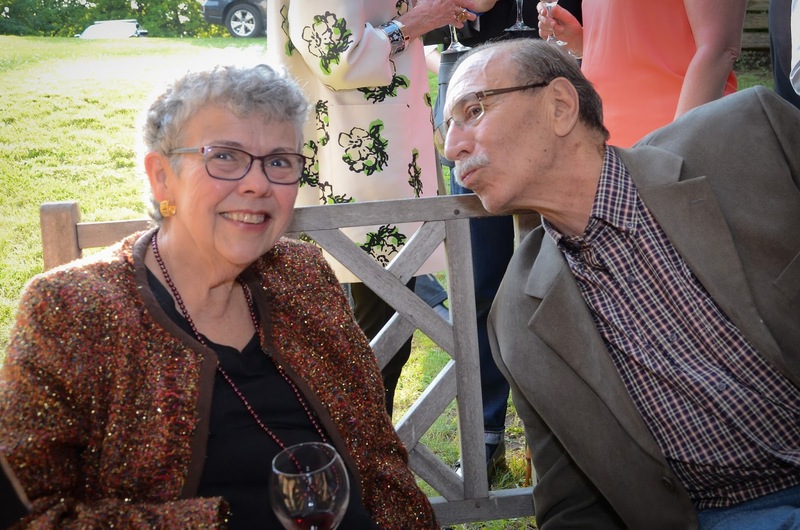 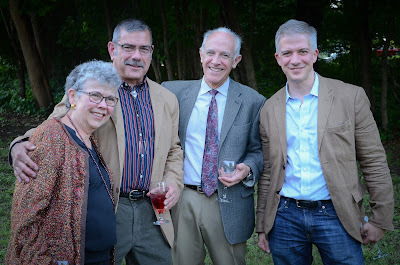 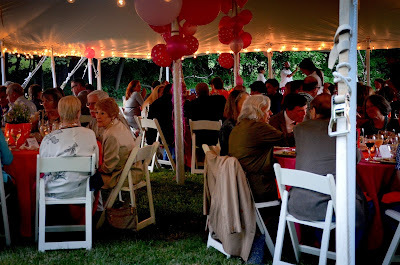 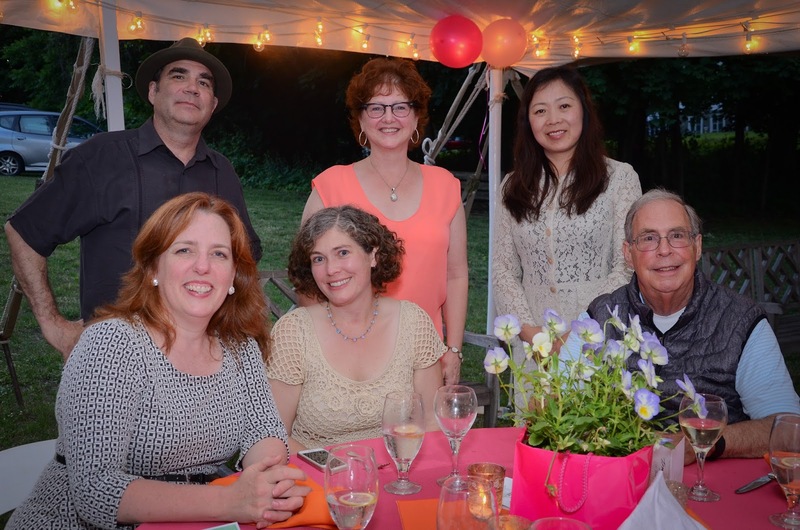 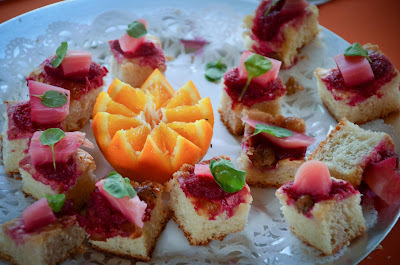 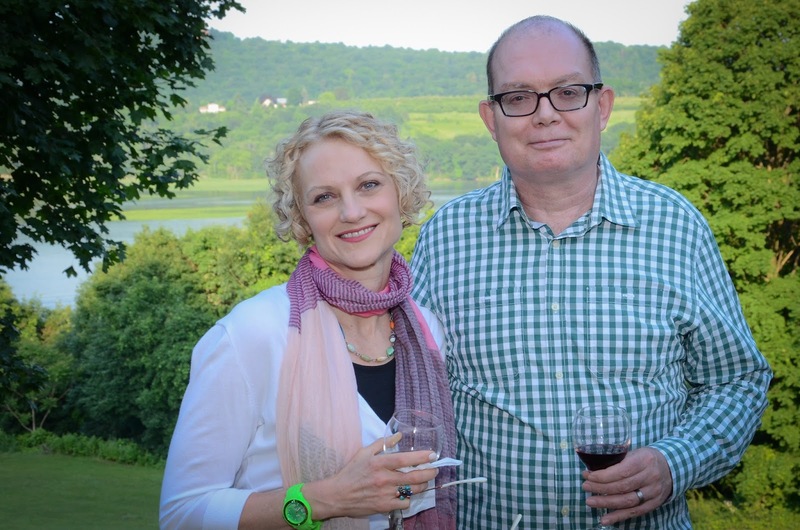 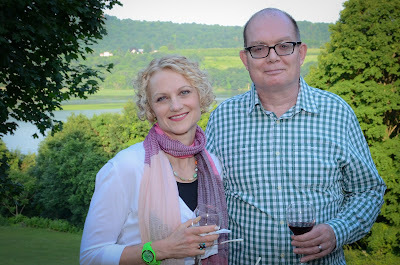 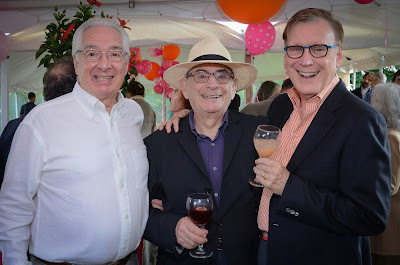 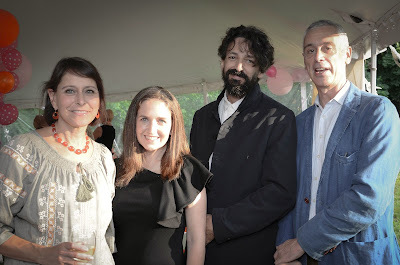 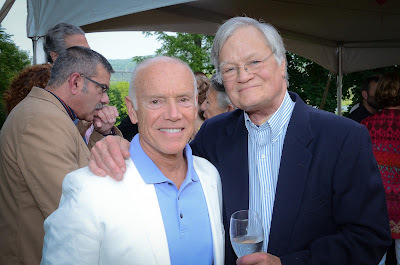 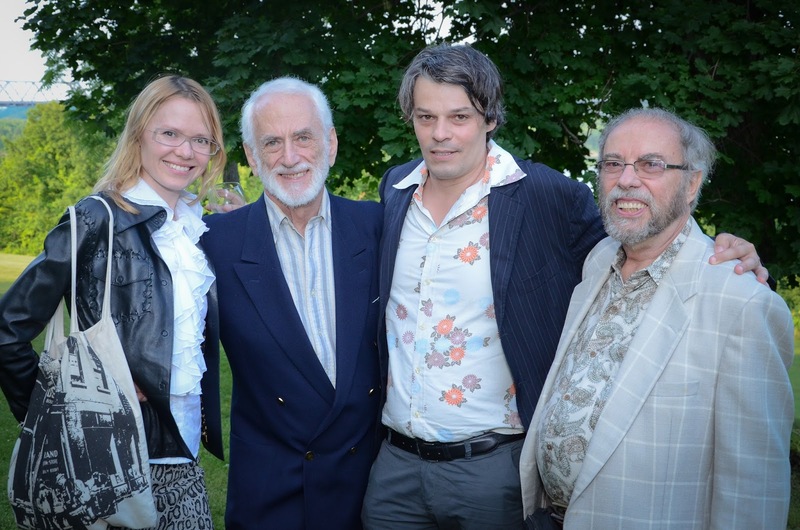 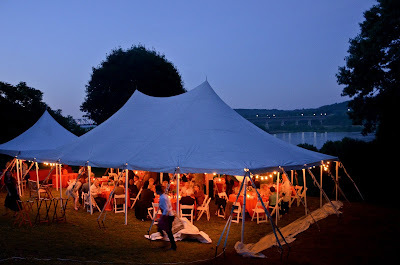 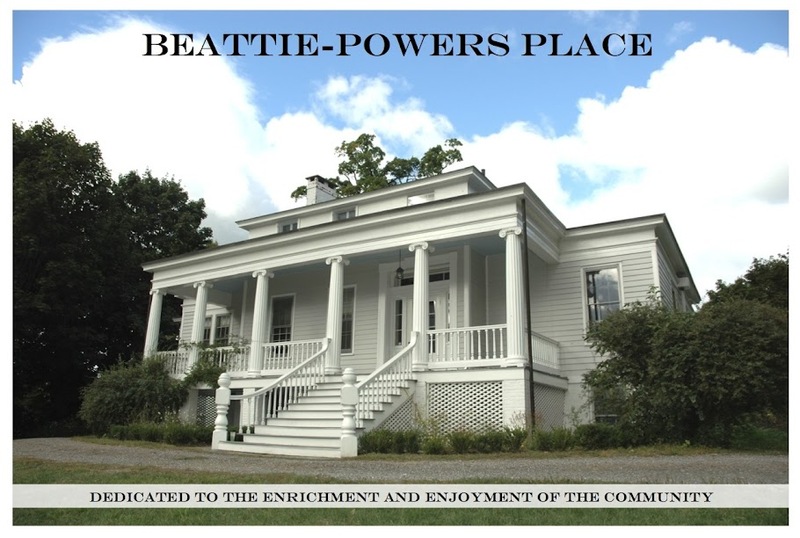 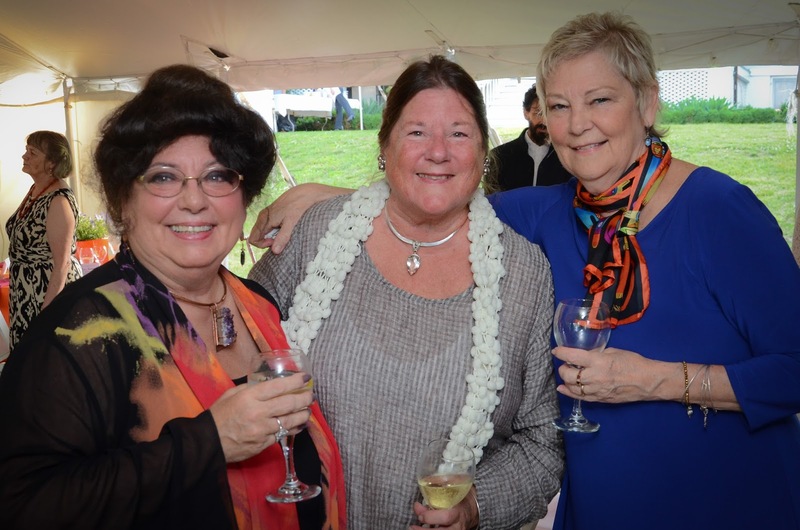 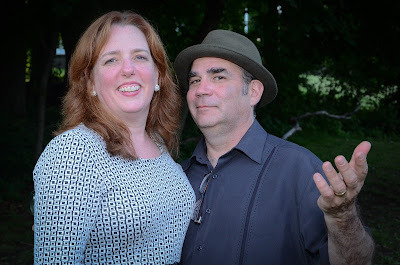 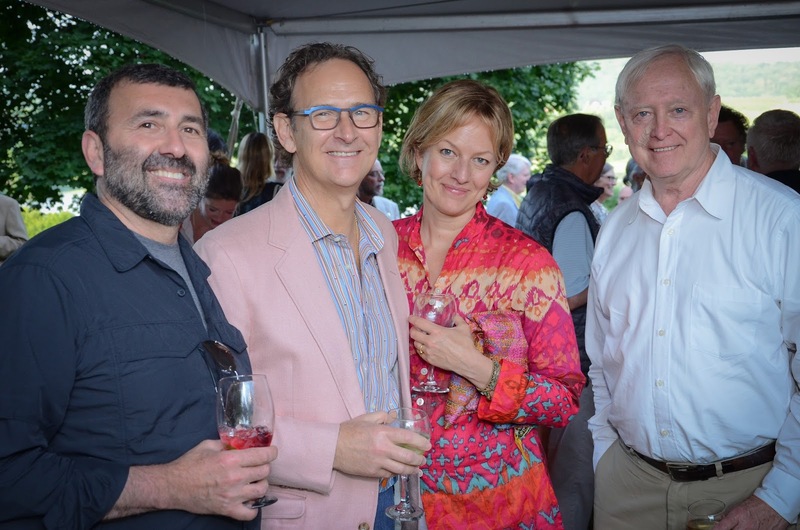 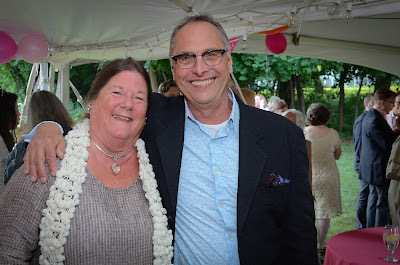 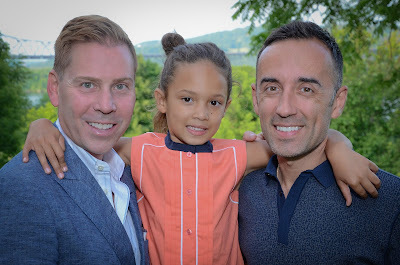 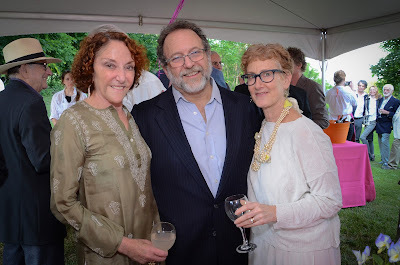 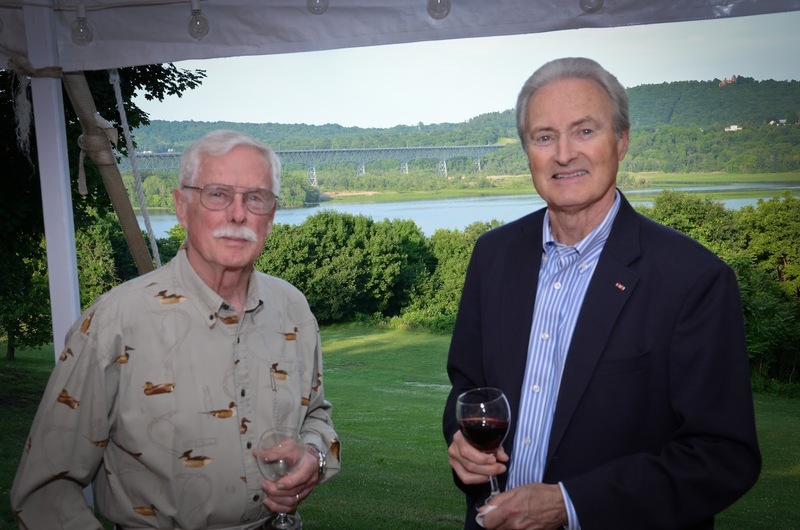 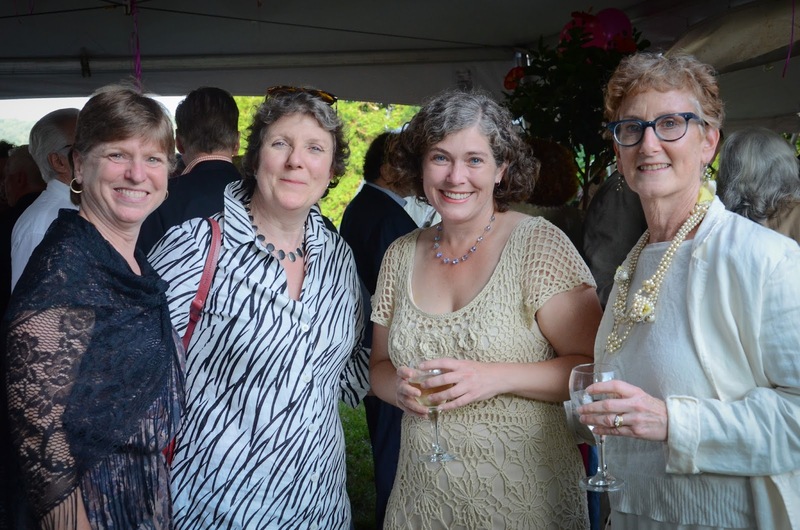 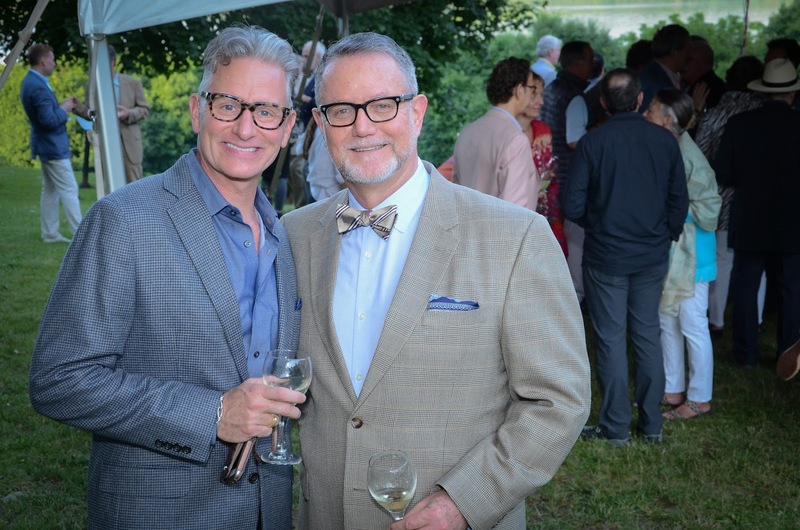 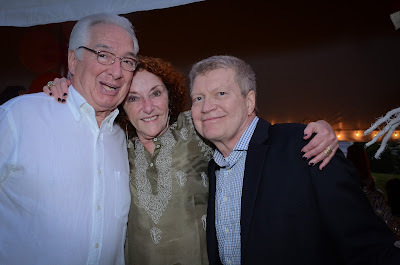 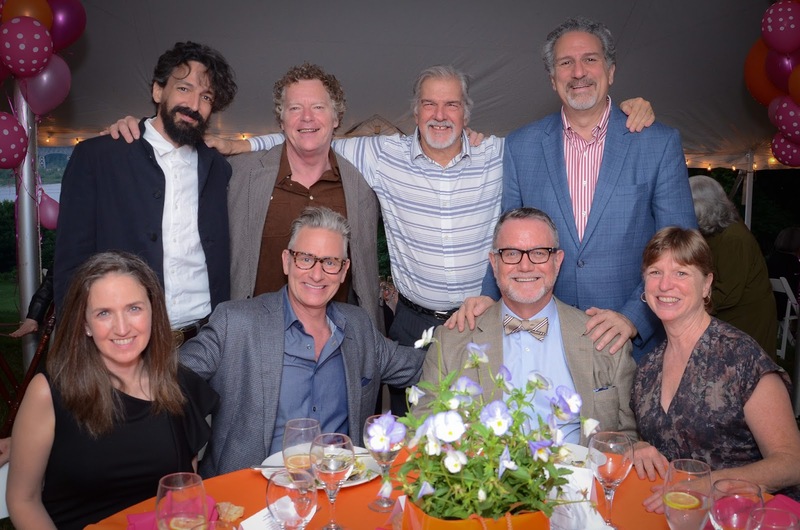 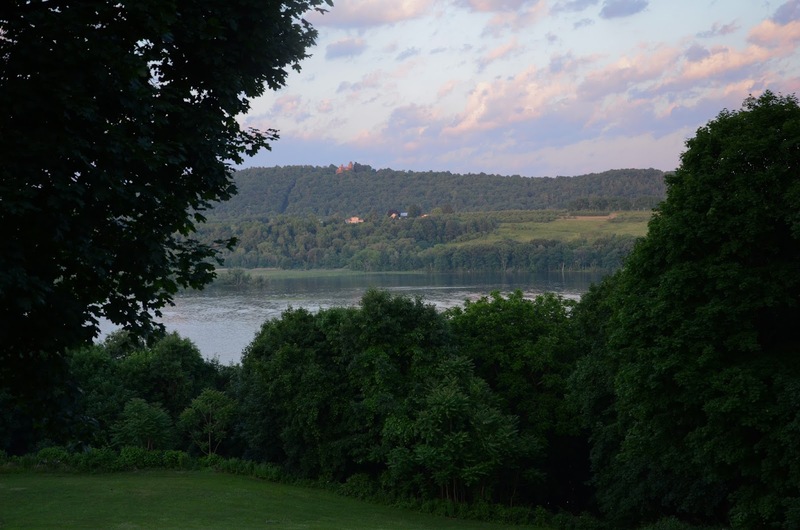 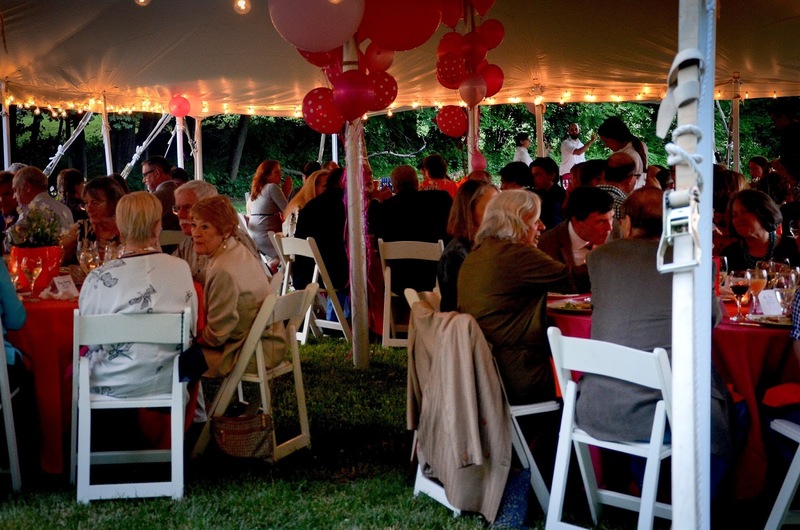 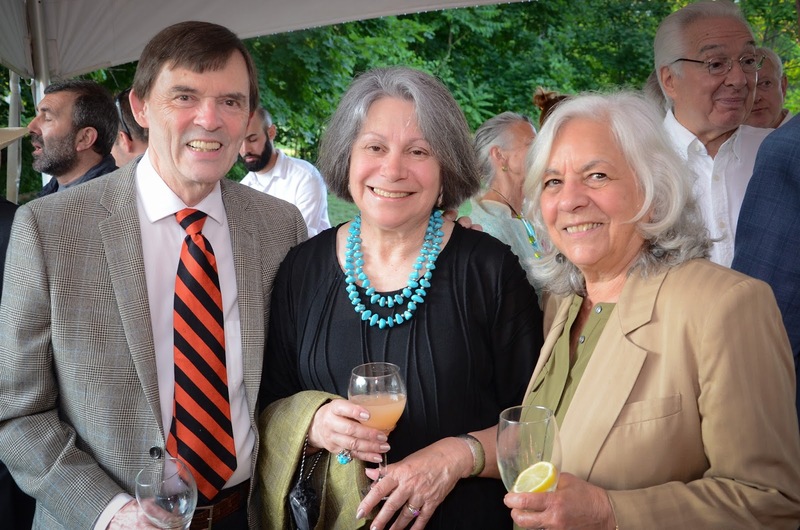 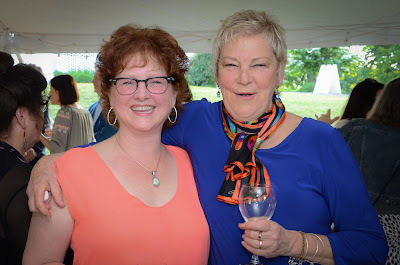 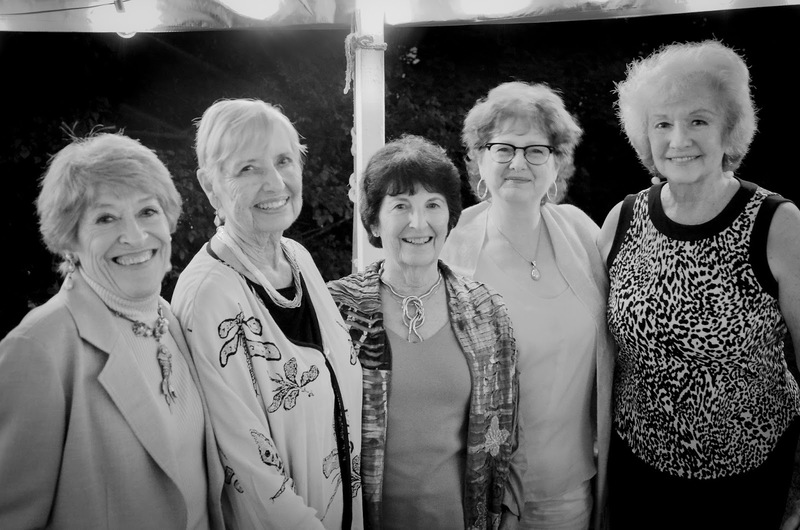 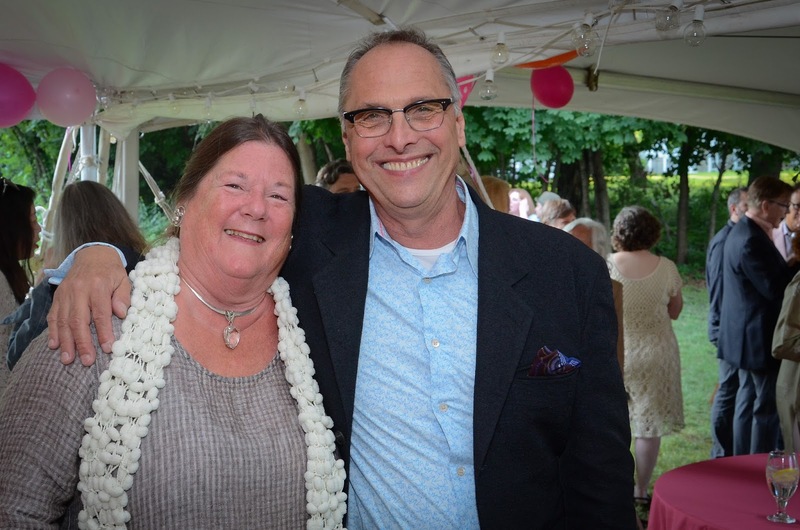 Beattie-Powers Place: Views from our 2016 Fundraiser Dinner: A perfect evening of friends, fun and food to benefit Friends of Beattie-Powers. 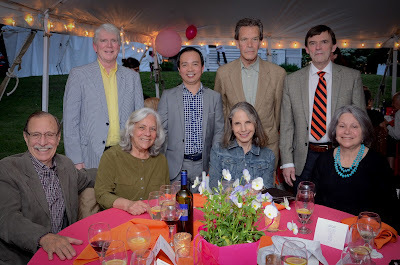 Thanks to all who support our programs! 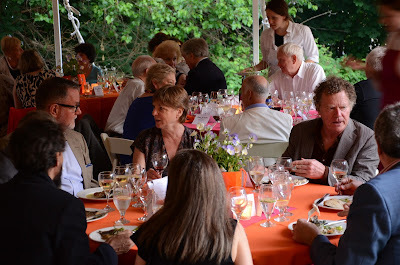 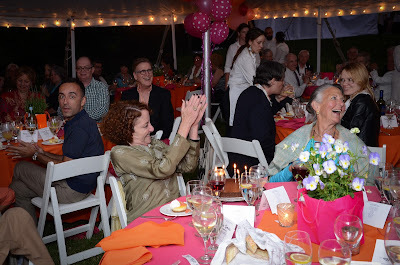 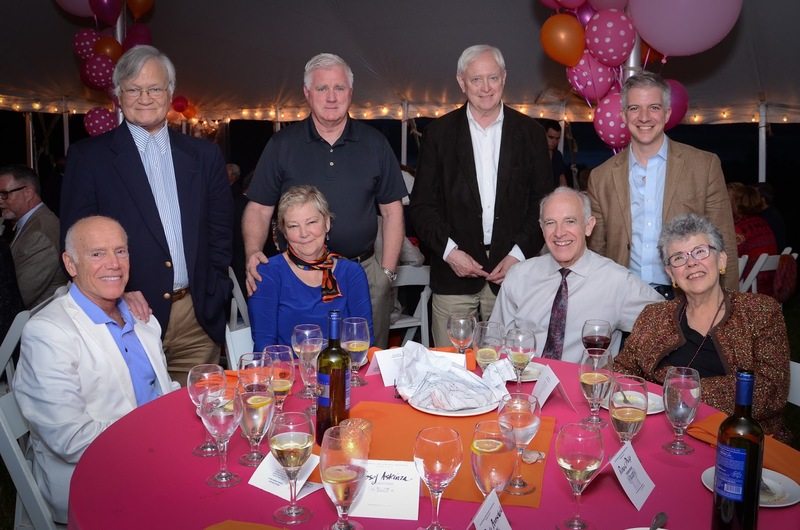 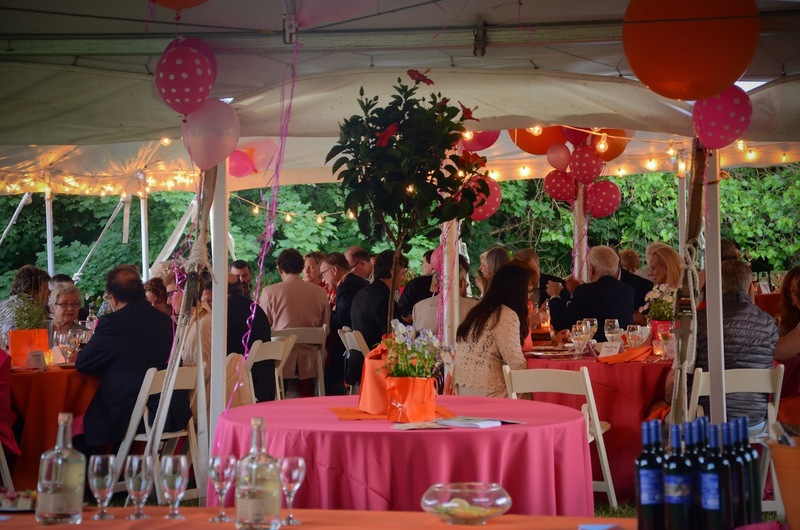 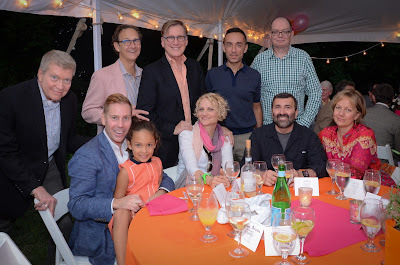 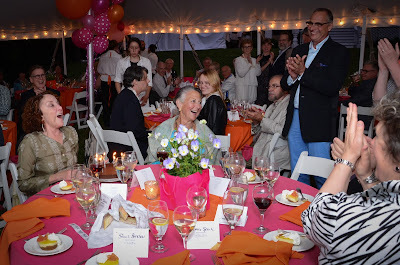 Views from our 2016 Fundraiser Dinner: A perfect evening of friends, fun and food to benefit Friends of Beattie-Powers. Thanks to all who support our programs!